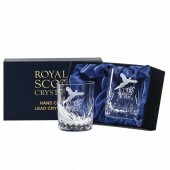 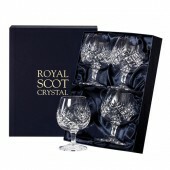 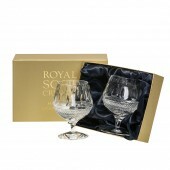 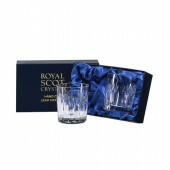 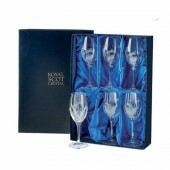 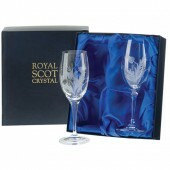 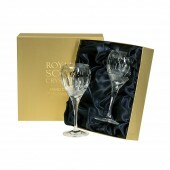 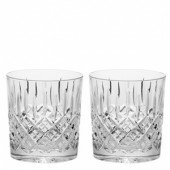 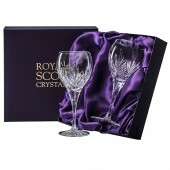 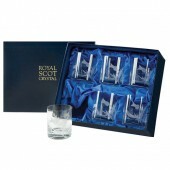 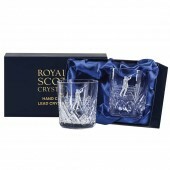 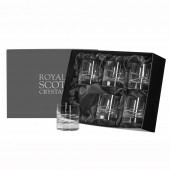 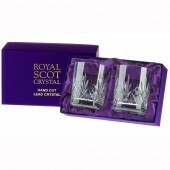 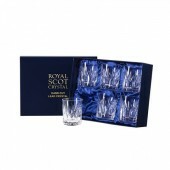 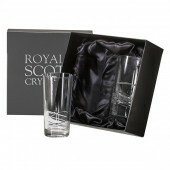 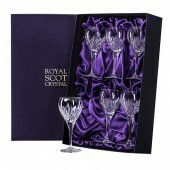 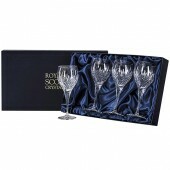 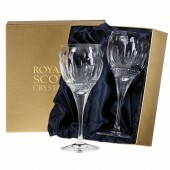 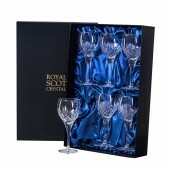 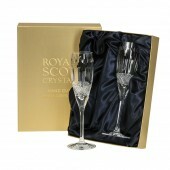 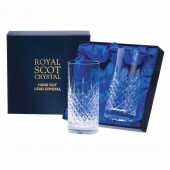 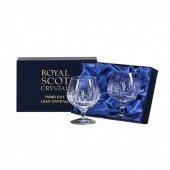 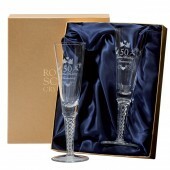 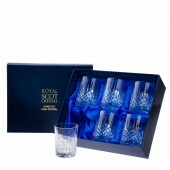 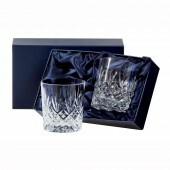 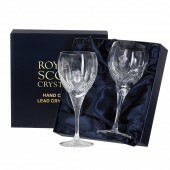 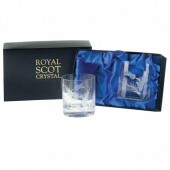 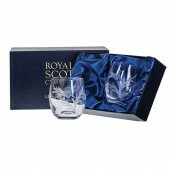 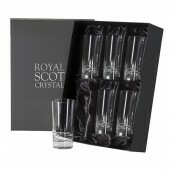 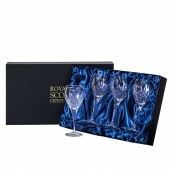 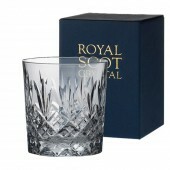 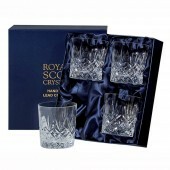 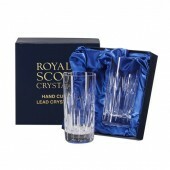 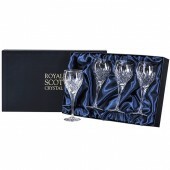 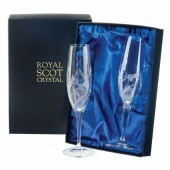 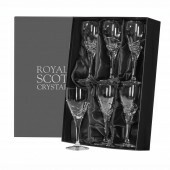 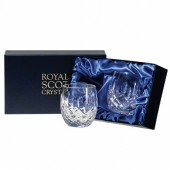 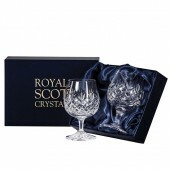 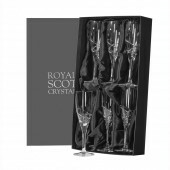 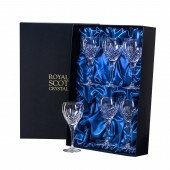 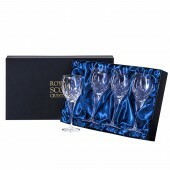 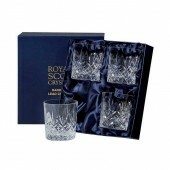 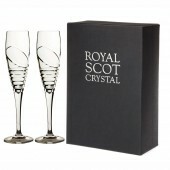 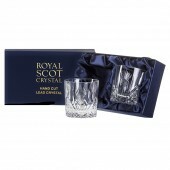 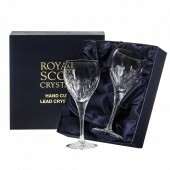 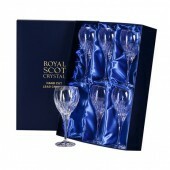 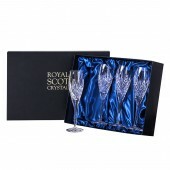 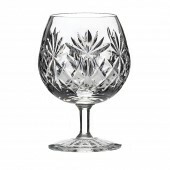 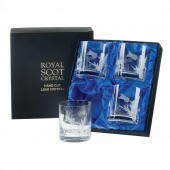 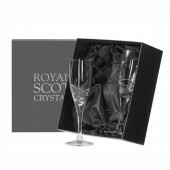 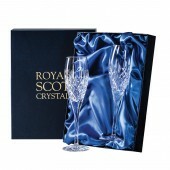 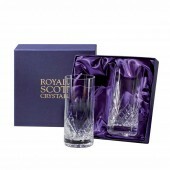 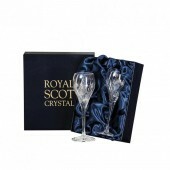 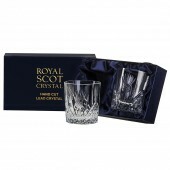 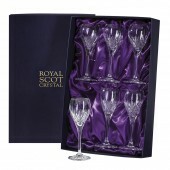 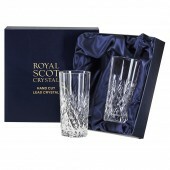 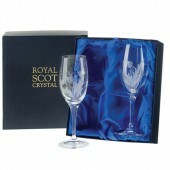 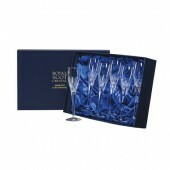 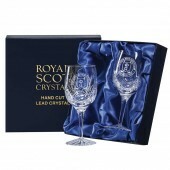 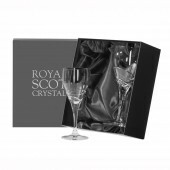 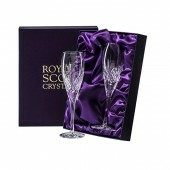 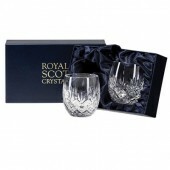 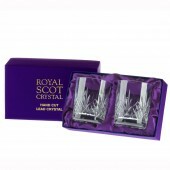 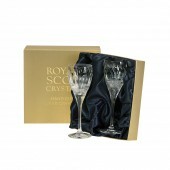 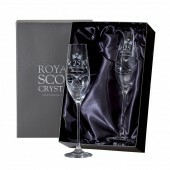 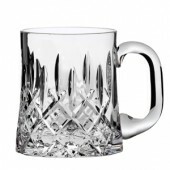 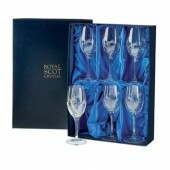 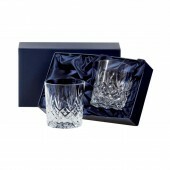 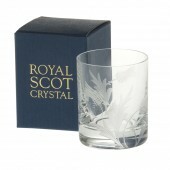 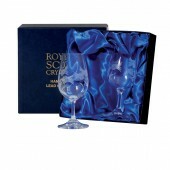 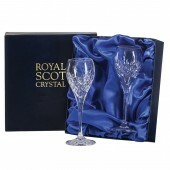 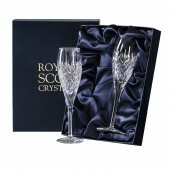 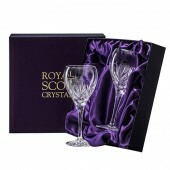 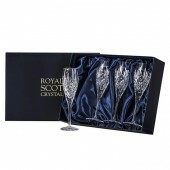 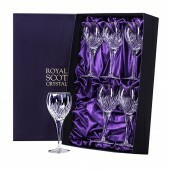 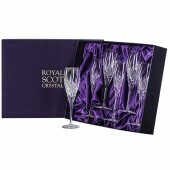 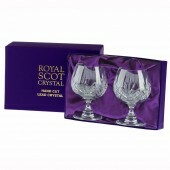 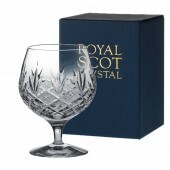 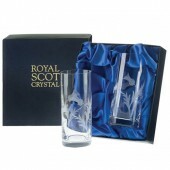 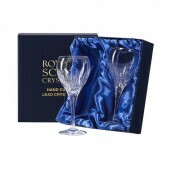 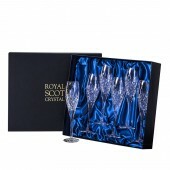 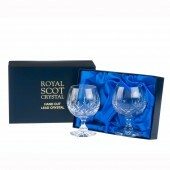 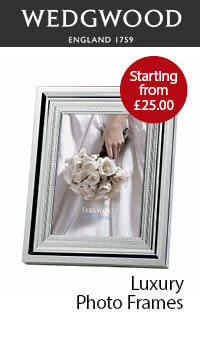 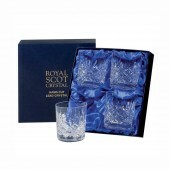 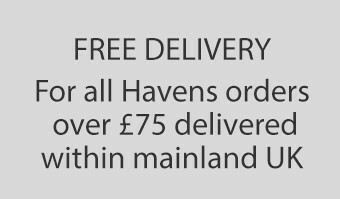 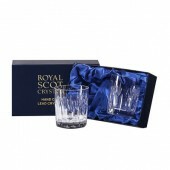 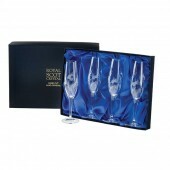 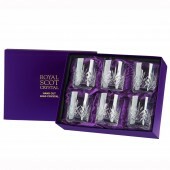 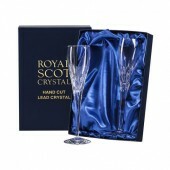 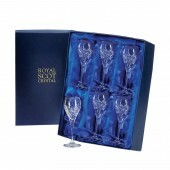 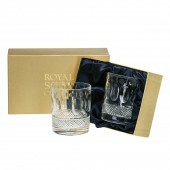 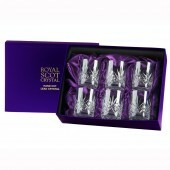 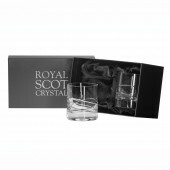 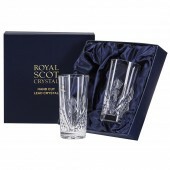 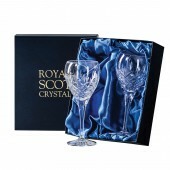 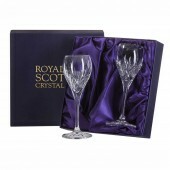 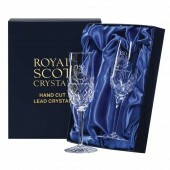 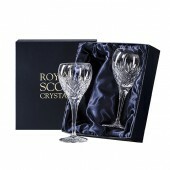 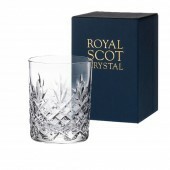 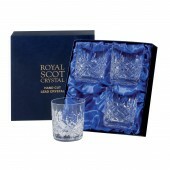 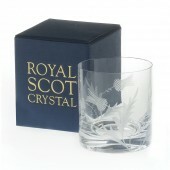 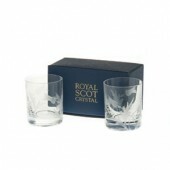 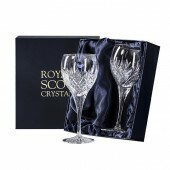 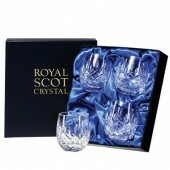 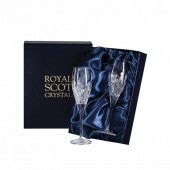 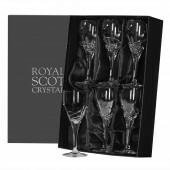 Royal Scot Crystal is Great Value, Quality Cut Lead Crystal Glass which comes in Gift or Presentation Boxes. 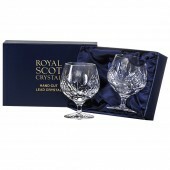 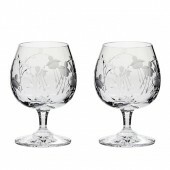 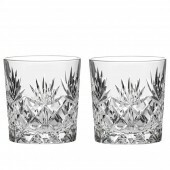 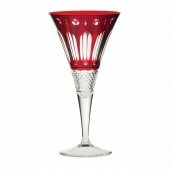 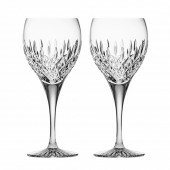 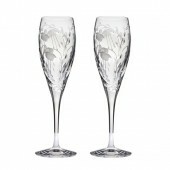 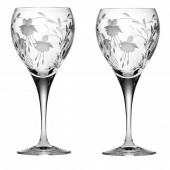 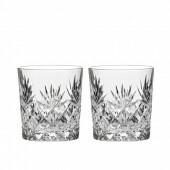 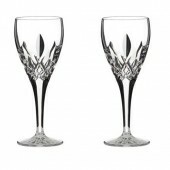 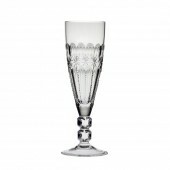 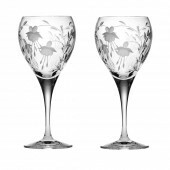 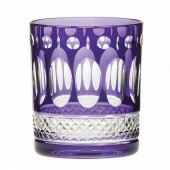 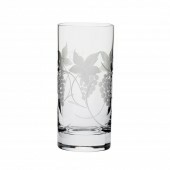 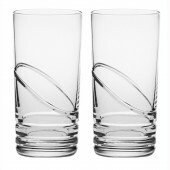 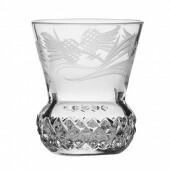 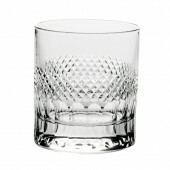 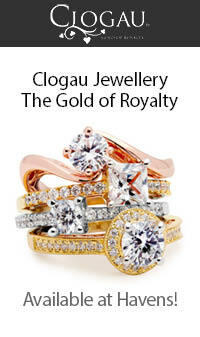 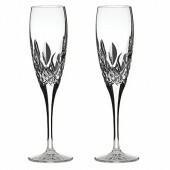 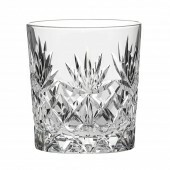 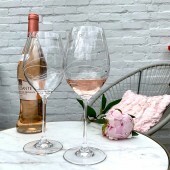 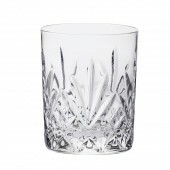 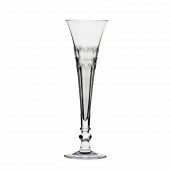 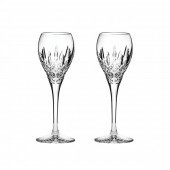 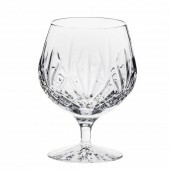 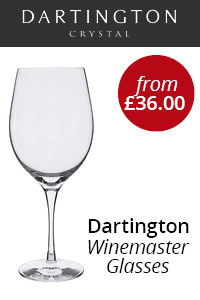 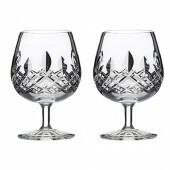 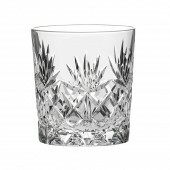 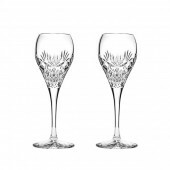 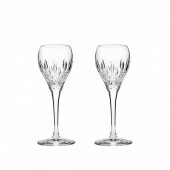 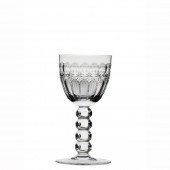 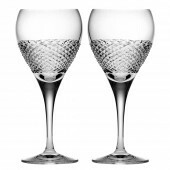 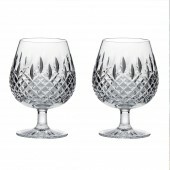 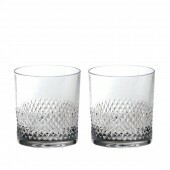 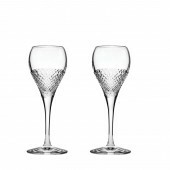 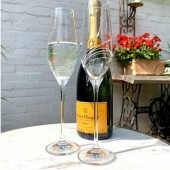 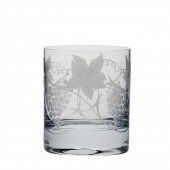 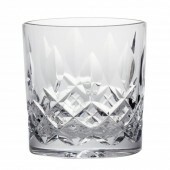 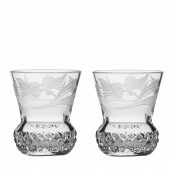 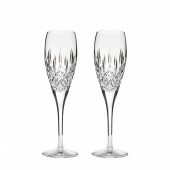 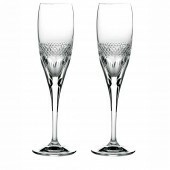 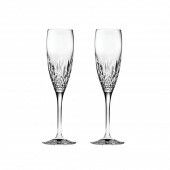 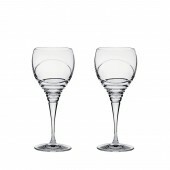 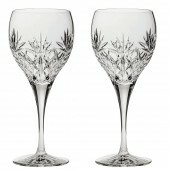 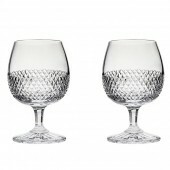 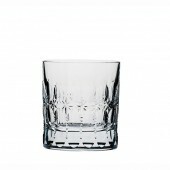 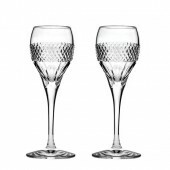 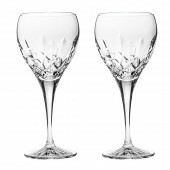 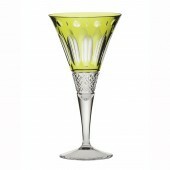 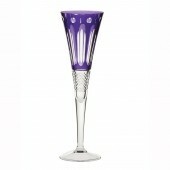 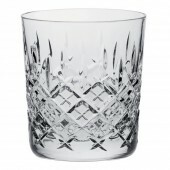 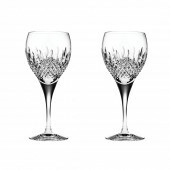 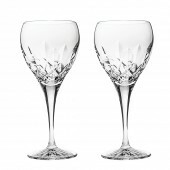 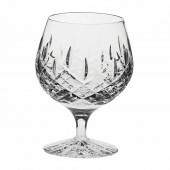 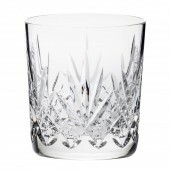 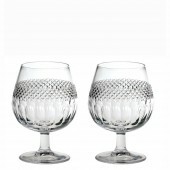 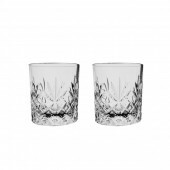 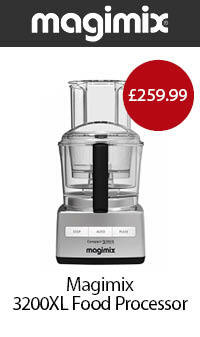 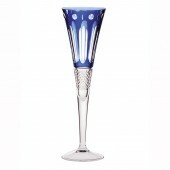 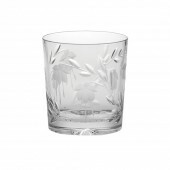 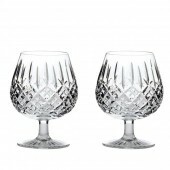 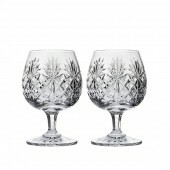 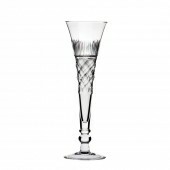 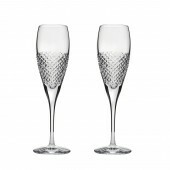 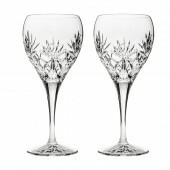 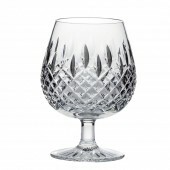 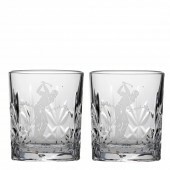 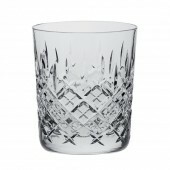 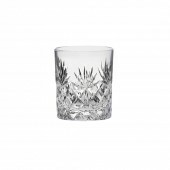 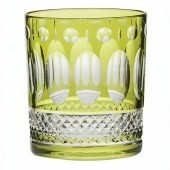 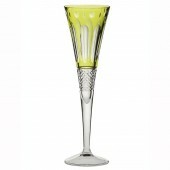 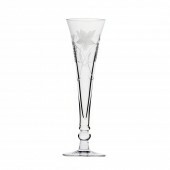 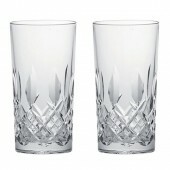 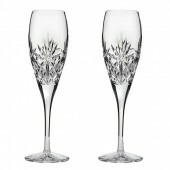 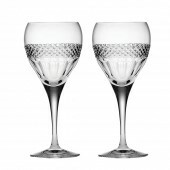 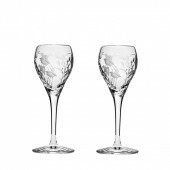 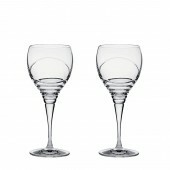 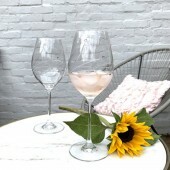 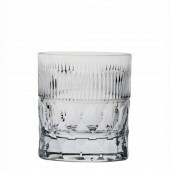 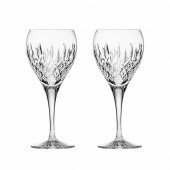 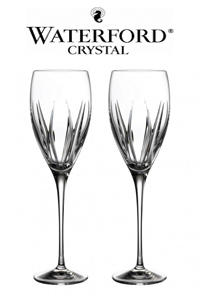 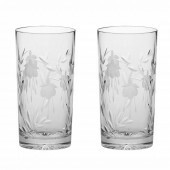 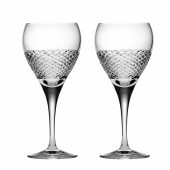 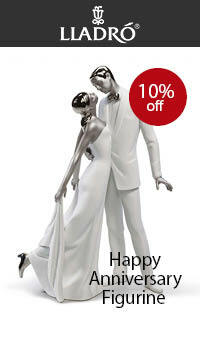 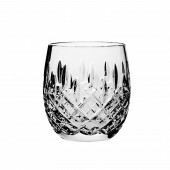 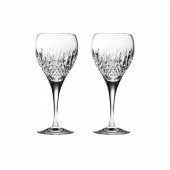 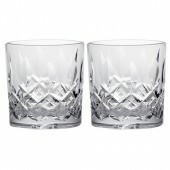 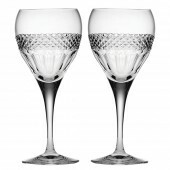 The Glass is made in European Crystal Factories with some designs Hand Cut in England. 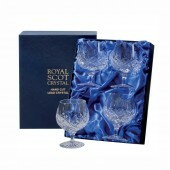 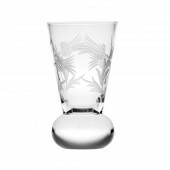 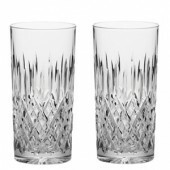 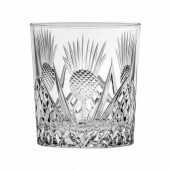 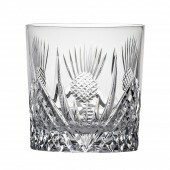 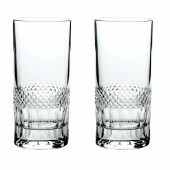 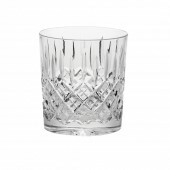 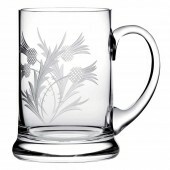 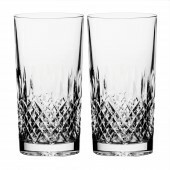 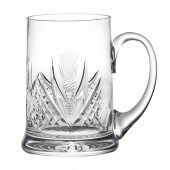 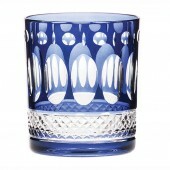 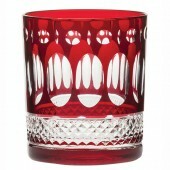 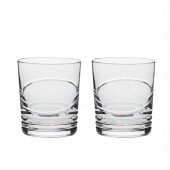 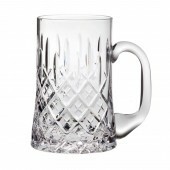 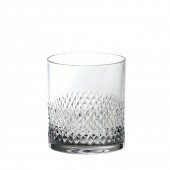 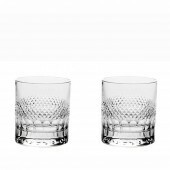 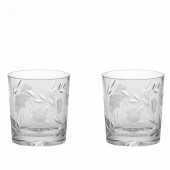 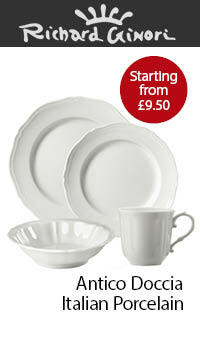 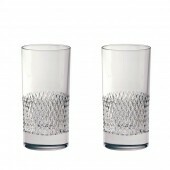 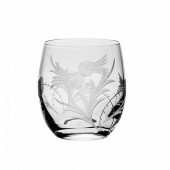 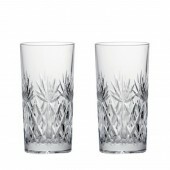 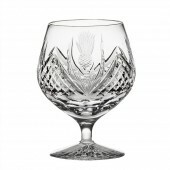 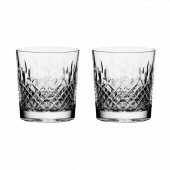 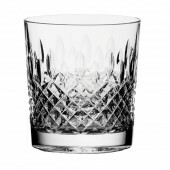 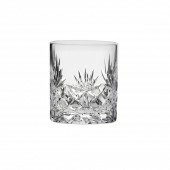 Traditional Cut or more Contemporary design there is a Royal Scot glass to suit all tastes and budgets.